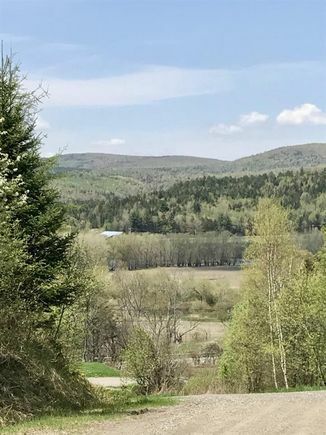 30+/- acre building lot with spectacular views over the Connecticut River Valley and the surrounding Vermont Mountains. Multiple spots to build your new home or camp here. Looking for a place off the grid? This is your spot! Very secluded and private located in a nice country setting, but just minutes to Downtown Colebrook. Close to electricity. Snowmobile tail access from the property, and ATV trail access by neighboring landowner permission. The details on 6 River View: This land located in Colebrook, NH 03576 is currently for sale for $35,000. 6 River View is a – square foot land with – beds and – baths that has been on Estately for 699 days. This land is in the attendance area of Colebrook Academy and Colebrook Elementary School.